When you’re ready to hit the road for your next adventure, bring your bikes along for the ride. That’s where Saris comes in. 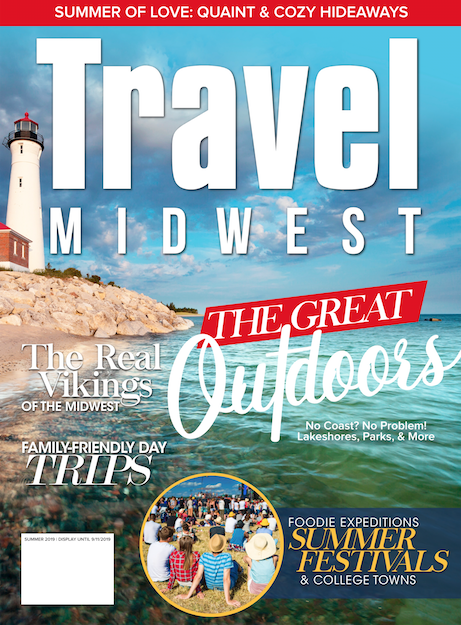 They’ve been manufacturing bike racks in Madison, Wisconsin, for over 40 years with you, the everyday adventurer, in mind. Their latest creation is a hitch rack that’s sure to be your bike’s new best friend. Whether you’re hauling eBikes, beefy downhill rigs, your prized road bike, or an assortment of family bicycles, the SuperClamp’s dual hooks promise all bikes a truly stable ride without touching the bike’s frame. 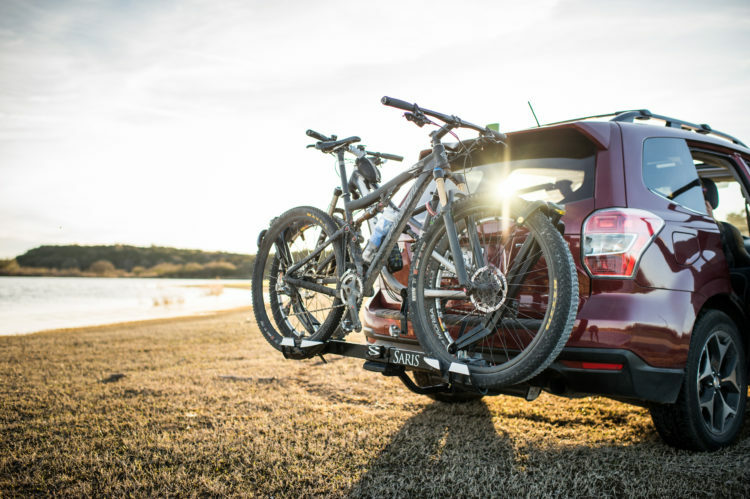 Integrated locks secure the bikes to the rack and the rack to the car for extra peace of mind during life’s rest stops. Plus, the SuperClamp tilts away from your vehicle, even when fully loaded. Simply pull the handle, tilt away, get instant access to your hatch – and let Fido out for that much-needed stretch break. The Saris secret sauce can be boiled down to their design philosophy: bike racks that are simple, strong and secure. For the SuperClamp, this trifecta is made possible with a single-bar that supports two bikes. The result? 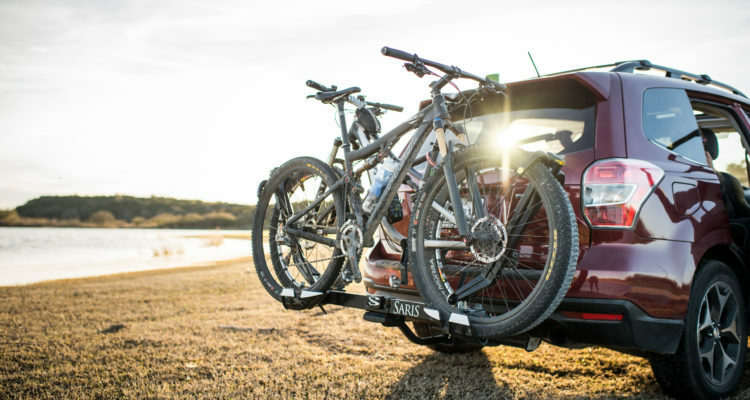 The ability to haul two bikes up to 60 pounds each, while weighing a mere 35 pounds, making it the lightest tilting 2-bike platform hitch rack around. It’s also one of the fastest to load, a key feature when you’re itching to hit the road. Add that to the list of Pros. And like all Saris racks, the SuperClamp EX is made in Madison, Wisconsin, with locally sourced materials from here in the Midwest. Plus, each rack is backed with a lifetime warranty. With a rack this versatile, one thing is for sure: the only thing you’ll need to adjust for is what time the sun goes down.